It’s finally November and that means Thanksgiving is just around the corner. I guess you guys start getting excited in advance. Apart from spending time with family and enjoying nice food, planning holiday outfits is an essential step there that day. I tend to prepare the holiday looks in advance online in case some items sold out and shipping delays. And I always want to look in style. If you’re looking for something to wear for the holiday this year, below are 5 Thanksgiving outfits that will have you looking in style and you can copy directly. 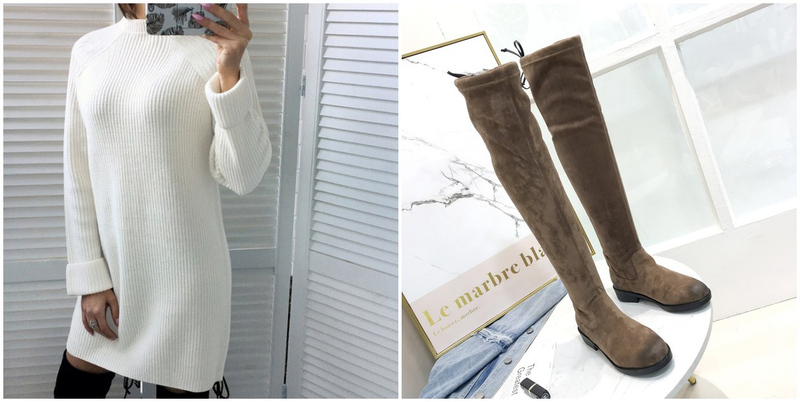 A knitting dress with a pair of over the knee boots can always make the effortlessly chic and this outfit is versatile for each body shape. If you want to look glamorous without overdoing, this outfit is deemed perfect choice – and rightly so. Nothing says chic like matching a check coat to your leather skirt. 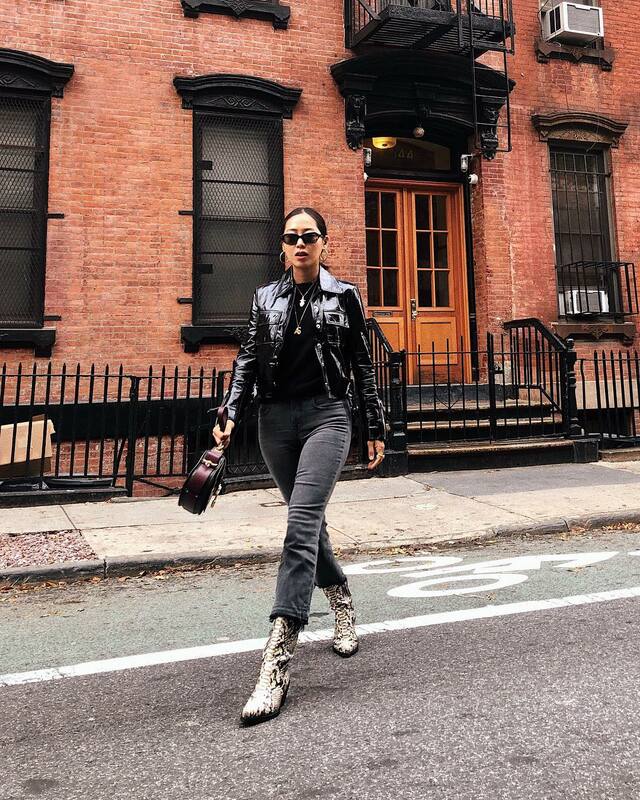 Check and leather are the huge trends this season. You will look absolutely chic in a leather skirt and a check coat. I like this layered look. You can never go wrong with a cardigan and jeans to build a wardrobe that will keep stylish for years to come. 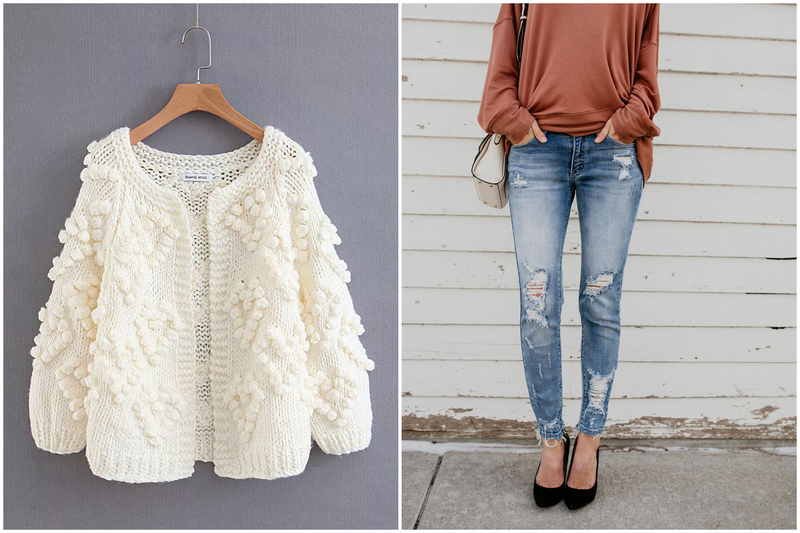 A white cardigan pairing with jeans is a common but perfect outfit during the colder months. 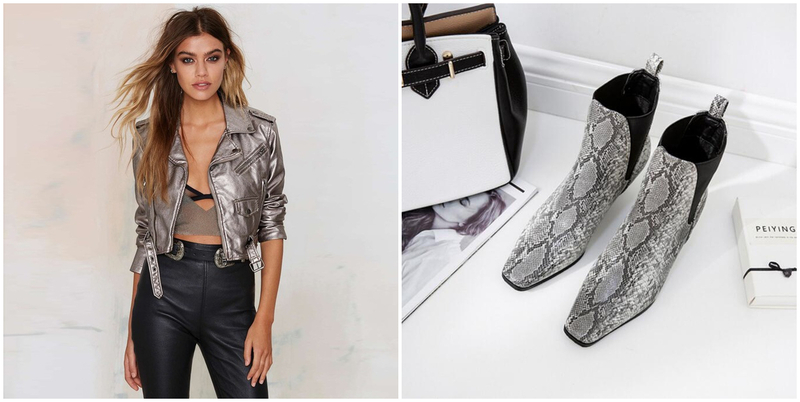 It’s fair to say that a leather jacket is a wardrobe necessity because it can really make the outfit a new level. Pair with the hottest animal print boots. Here are a leather jacket and a pair of animal print boots that are affordable and great for Thanksgiving! Spread the holiday spirit by some red picks! If you’re planning a holiday party, what could be more party-friendly than red? 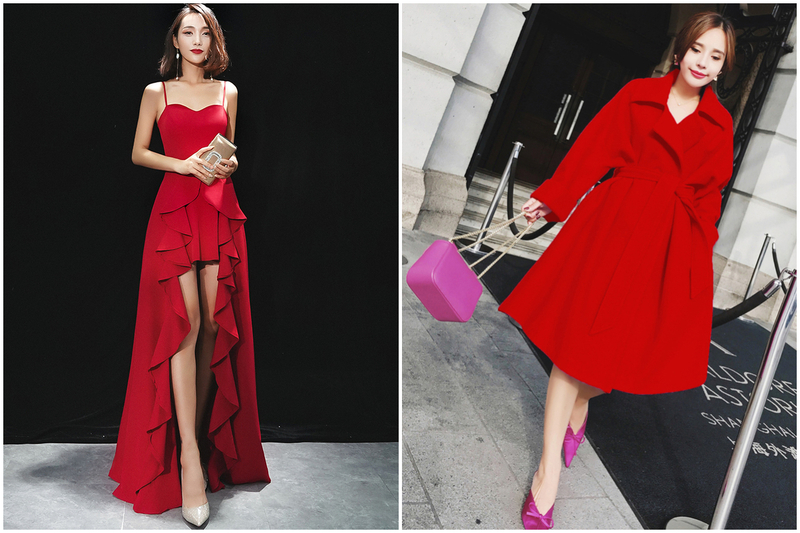 A red dress can catch the eyes of the room. If you feel cold, add a red coat that will make a plus effect. Have you found any Thanksgiving outfits you want? Come and share your outfit idea in the below comment section with me. 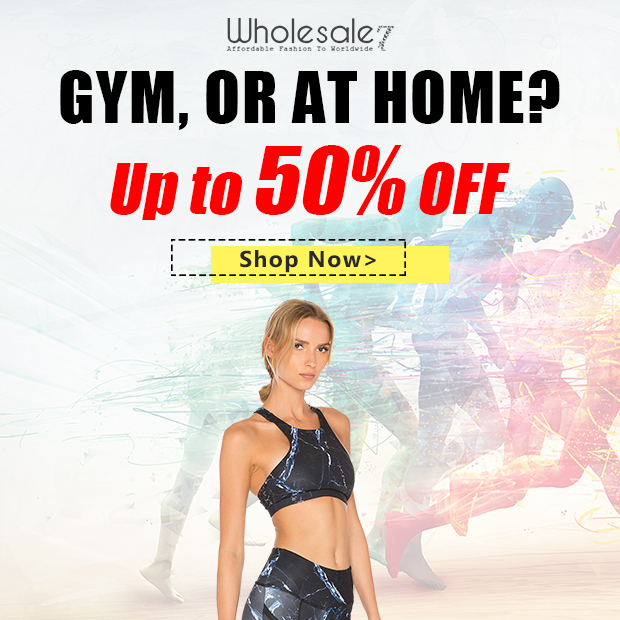 How to match activewear for summer outdoors? your sites really nice, keep it up! I’ll go ahead and bookmark your site to come back dkwn thhe road.